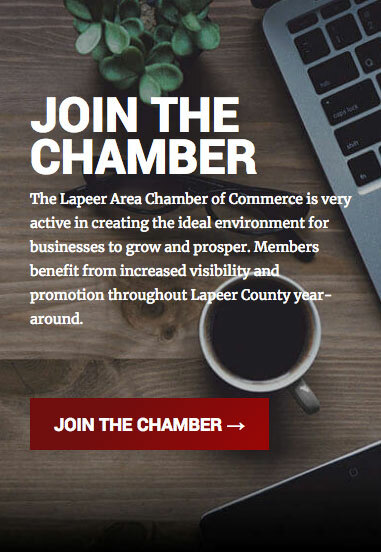 Join fellow chamber members for a relaxed lunch, conversation and networking. 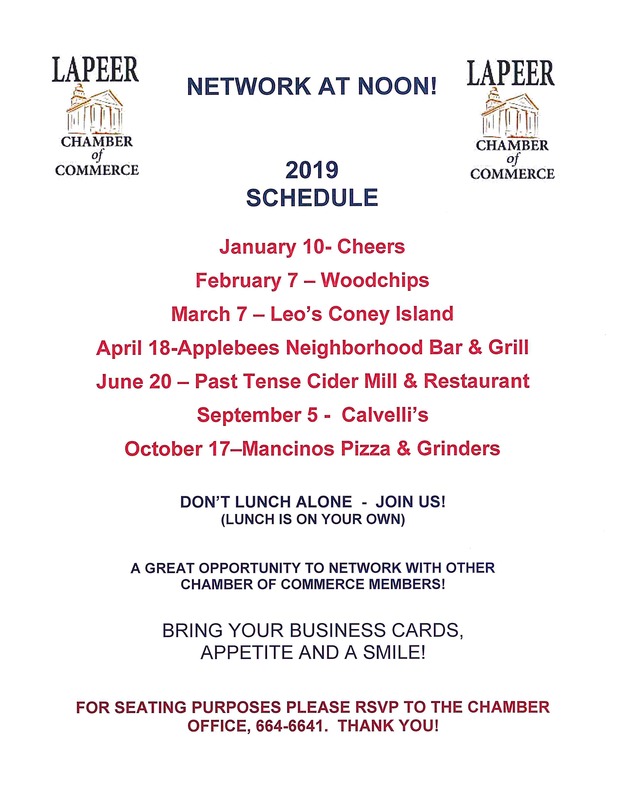 Network at Noon is a relaxed atmosphere where members can lunch together, get acquainted, share business cards, obtain and share referrals on a more personal level. Lunch is on your own. Bring lots of business cards to pass around. Brief introductions take place at the beginning of the hour and then members are free to lunch and network on their own.